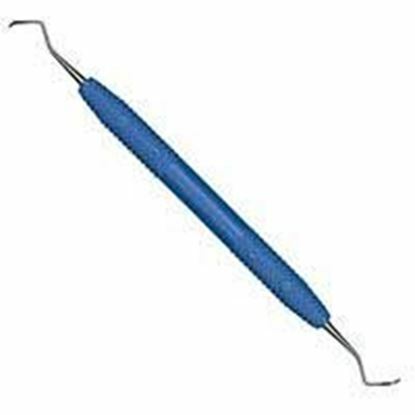 Columbia curettes have a two-sided edge and a round toe that is meant for use on many surfaces. 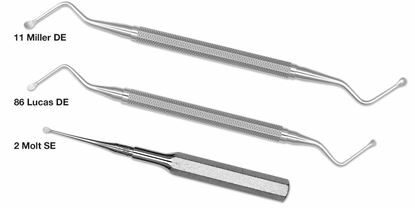 They are sharp courtesy of the fine alloy used to make it. They use an advanced heat treatment process. 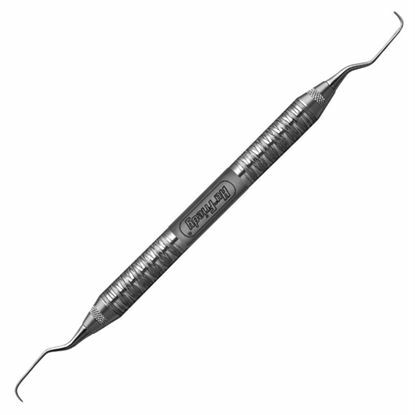 An example is the EverEdge® 2.0 curette from Hu-Friedy which is scientifically proven to be 72% more sharp in comparison to the closest competitor. 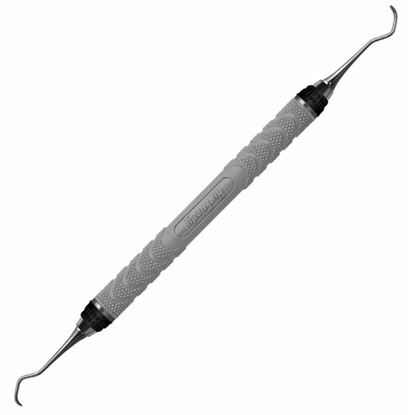 This are the only scalers and curettes that combine a handle made of resin with the medical grade silicon grips. This combination make this equipment light and avoids squeezing too tightly. 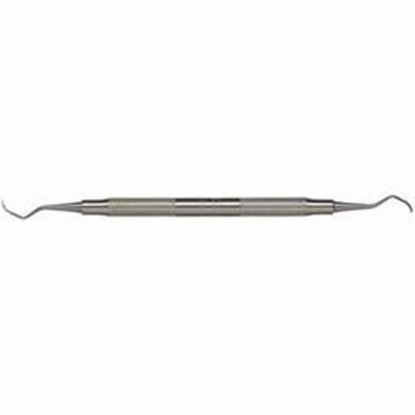 They are used for scaling and periodontal debridement. 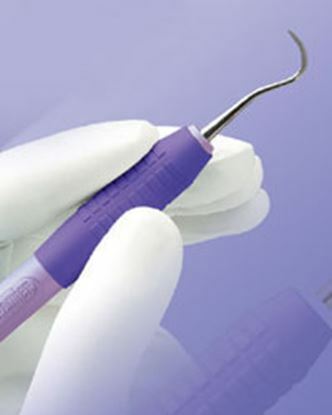 This equipment hallmark is the ability to have the medical grade silicon grips that is thick and soft which is embedded on the resin handle. 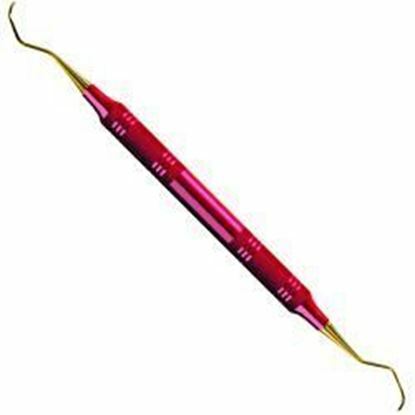 This combination makes this scalers and curettes light and they avoid squeezing because of the feedback relay system by use of the resilient cushion grips.